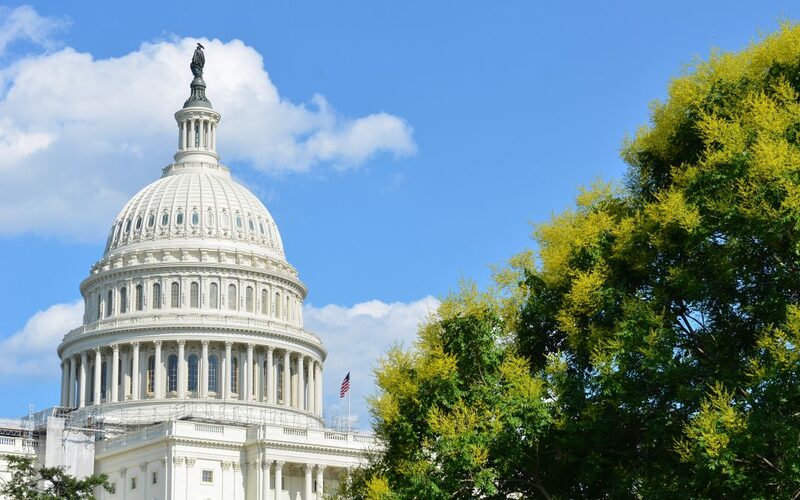 Despite efforts in both chambers to advance multi-year reauthorizations of the federal aviation programs in July, House Transportation & Infrastructure Committee Chairman Bill Shuster (R-Pa.) announced this week his proposal would have to wait until September—at least. Senate Commerce Committee Chairman John Thune (R-S.D.) added that his companion plan may not get to the Senate floor before September. The chamber’s focus on health care has pushed off consideration of other pieces of legislation. The aviation programs are currently operating under a one-year extension that will expire Sept. 30. While both bills would increase Airport Improvement Program (AIP) investment, Shuster’s legislation includes a controversial proposal to privatize the air traffic control system. It is unclear if that measure has sufficient support to pass the House. The Senate bill has bipartisan support. The House has begun its month-long August recess. The Senate is scheduled to stay in session through the second week of August. We will continue to provide updates on the status of the aviation bills.